Conversely, one might read a writer’s work differently, after finding out something particularly intriguing or unsavoury about her life. We are always reading with or against the grain of who we think the writer is. In submitting my own fiction to international journals, I always state in the first line of my cover letter that I am a writer from Singapore. The off-chance that an overseas editor might find my nationality interesting, I admit, factors in that decision. 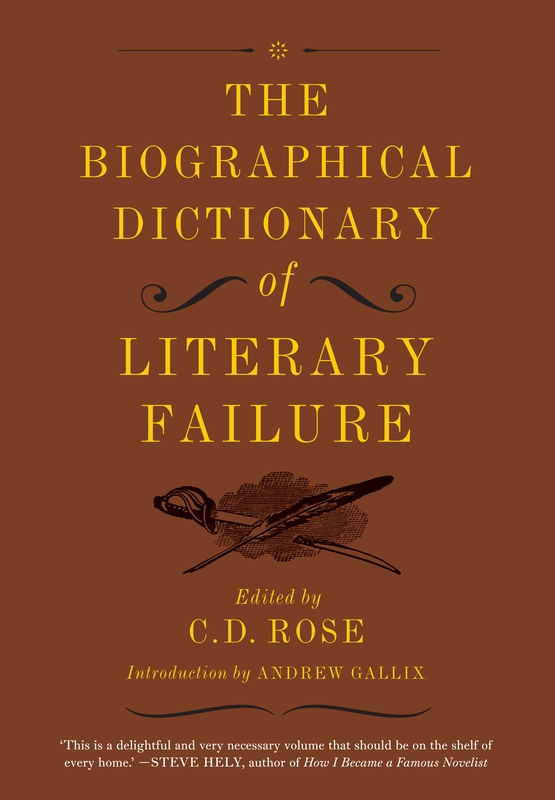 The introduction by Andrew Gallix, editor of 3:AM Magazine, is a fascinating essay of literary failure and failures in literature.